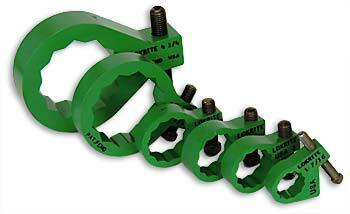 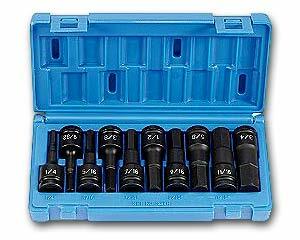 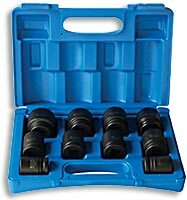 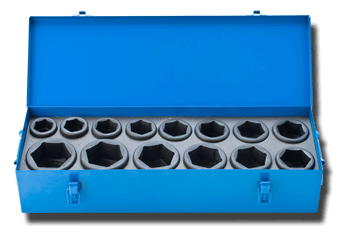 Suitable for all hydraulic, pneumatic torque wrenches, air nut runners and torque multiplier BackUp Nut Applications. 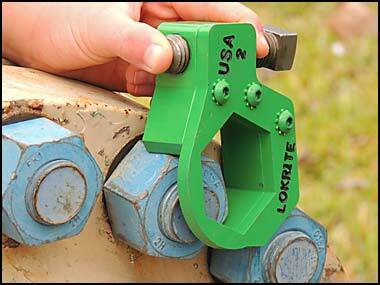 Magnet grip holds Backup Nut in position. 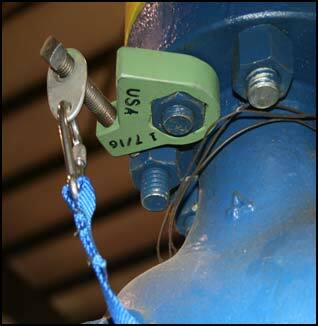 and PINCH POINT FREE for any application. 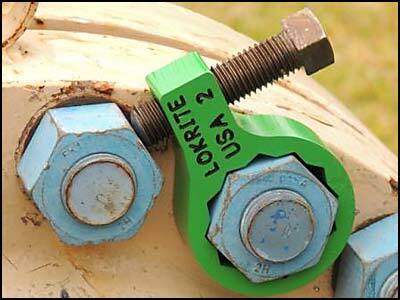 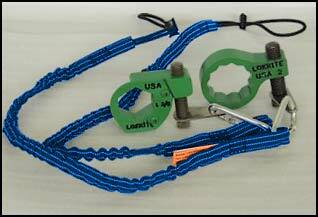 The Opened Ended Lokrite Backup Nut ease fitting in tight spaces, where even access for a open-ended or ring spanner has difficulties.